Get an Amazing Experience Diving in Tulamben Karangasem Bali – Exploring the beauty of the island of Bali, not only enjoyed by sightseeing land tour only, but also in different ways. One of them is to see the beauty of the underwater Bali by diving. Although small, the island of Bali has many dive spots that can be explored. One of them is a diving spot in Karangasem regency, called Tulamben. For diving enthusiasts who had come to Bali, this location is certainly not a foreign to location for you. Tulamben itself is very well-known location. This is evidenced by the many local and international tourists who choose this place as the location of diving. The seabed scenery that is very beautiful actually becomes an extraordinary attraction for many travelers. Some of you must have a big question, what factors actually makes this place become a famous place for diving and it is known as Tulamben diving. Tulamben is one part of attractions in Bali which also offers many beautiful underwater sights. Diving in this spot will make you find easily of a wide variety of marine life. There is a lot of underwater scenery that you might not find in different location in Bali. By doing Tulamben diving, you will get an easy access various kinds of living things in under water, including marine snails, sharks, sunfish, crabs, ghost pipefish and many others. 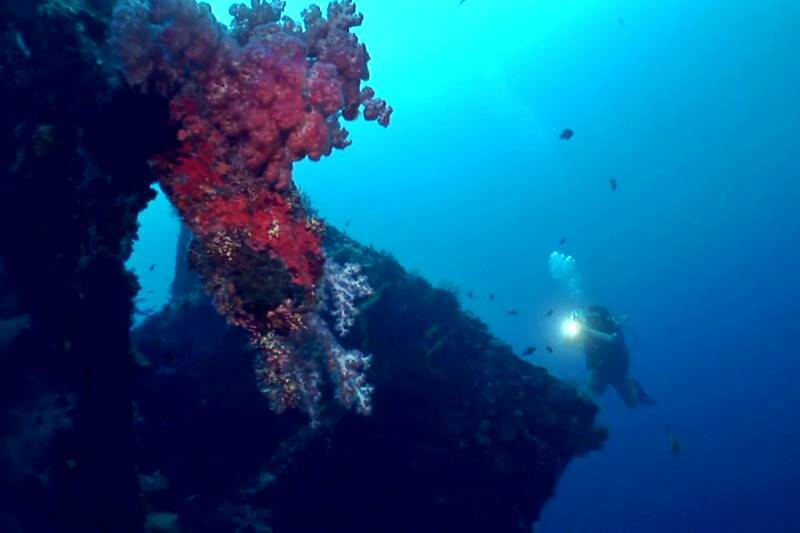 Besides that, Tulamben diving also will show you one famous object that is wreck of USS Liberty. 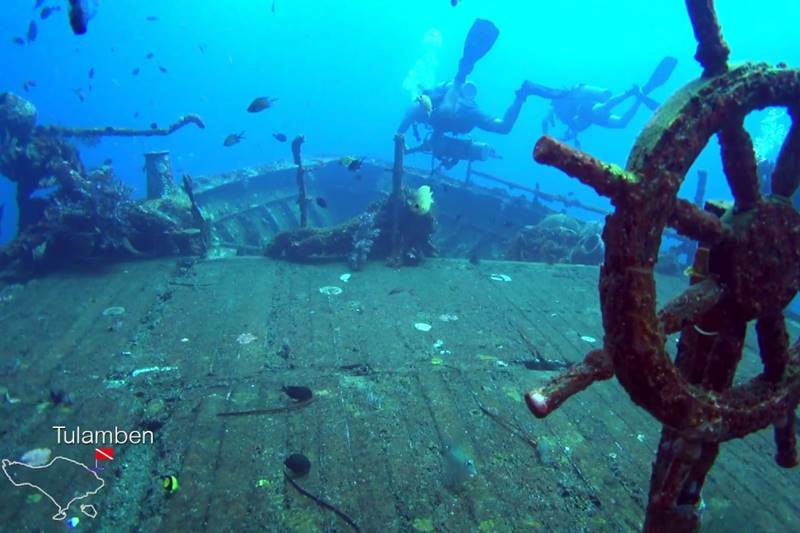 This wreck is a favorite location for diving that gives an easy access inn the whole of the world. The access for this beach is only around 30 meters. Many divers choose this location as their favorite object because the surgeonfish will welcome them. This fish is very tame; therefore, you should not worry with this fish. Usually the diver also will meet with a group of Bumphead parrotfish and a variety of other sea snails with various beautiful colors. There are many other sights that you can see in under of this sea, they are Drop of or known as Tulamben wall, Matahari reef, suci’s place, paradise reef, Kubu, Seraya, and many others. Those objects offer their each features. Their beauties really interest many visitors to dive in this location again. These are very amazing underwater scenery that is also suitable as your photograph underwater objects. To be able to enjoy the beauty, you have to go to several directions dives with varying mileage. While for those of you who do not have diving experience, you can attend short courses for diving. Finding a place for diving course is not a difficult thing in Bali. But it should make you more selective in determining the qualified courses. The time you need for this course is relatively short time that is around 3 days only. Therefore, you do not need more time to be able to join the Tulamben diving.